McArthur, who pleaded guilty to eight murders that brought fear to Toronto’s gay community, was sentenced Friday. McArthur last week pleaded guilty to eight counts of first-degree murder for the killings of men he targeted in Toronto’s gay village. 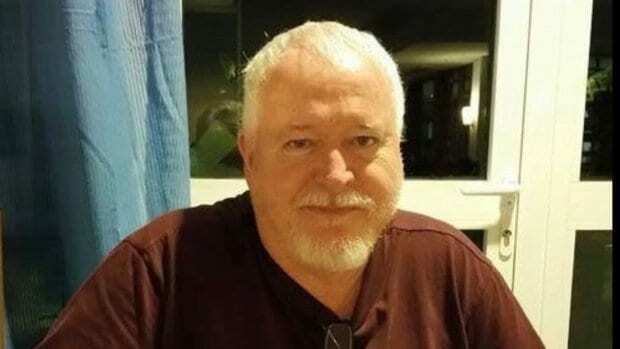 The Court heard gruesome details about Bruce McArthur’s strategy in targeting his victims, and what he did to the victims’ bodies. “Due to the accused’s age, I am satisfied that when dealing with the protection of the public, concurrent periods of parole ineligibility can adequately address the protection of the public. It would not be until Mr. McArthur is 91 years of age that he could apply for consideration for parole,” Justice John McMahon told the court while delivering his sentence said to Global News Canada.